Fabtech’s Upper Control Arms are direct replacements for factory arms on suspensions that require additional strength and align ability. 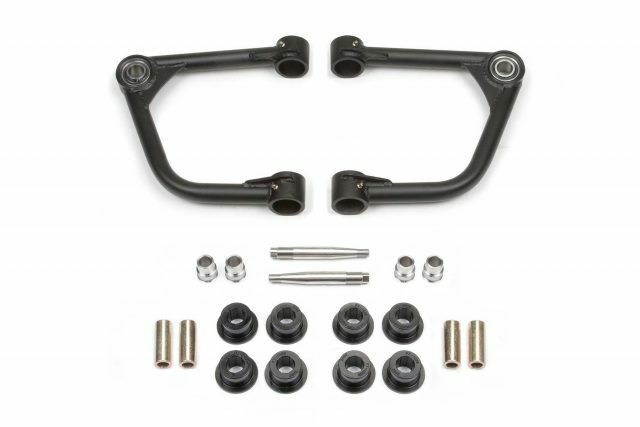 These Upper Control Arms eliminate upper ball joint w/ super strong 1" ID Stainless American Uniballs. 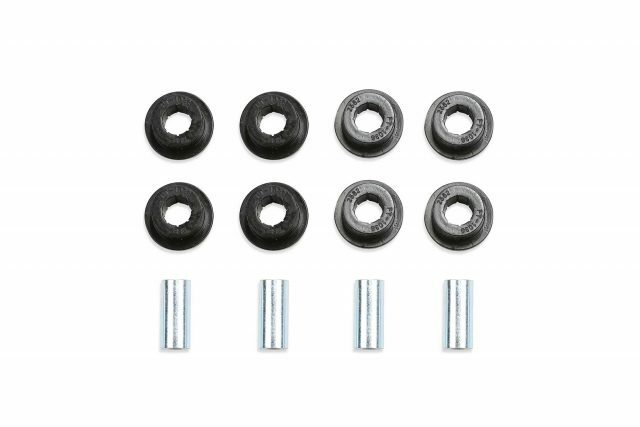 Allows for increased wheel travel when used with Dirt Logic 2.5 Coilover shocks. The Chromoly tubing reduces flex found in stock arms for more positive road feel. 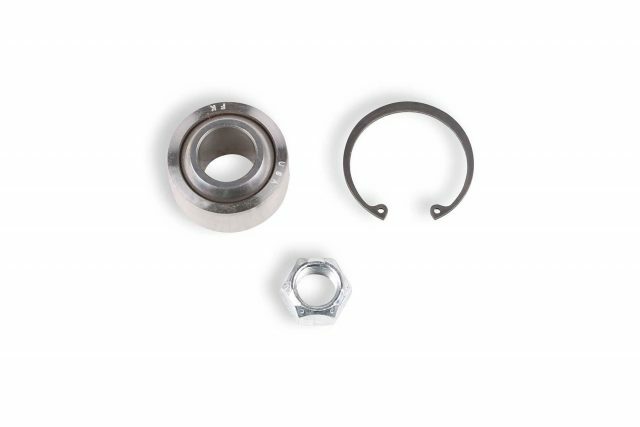 The 17-4 Stainless Steel Heat treated Uniball pin fits into the factory ball joint taper without modification to the spindle for an easy return to stock feature.